We’ve written before that even without an Aztex season, 2016 has a lot to offer soccer fans in Central Texas. Now, in addition to those games around Texas and around the world, there is another team starting up right here in Austin: FC Austin Elite, of the Women’s Premier Soccer League (WPSL). We spoke with General Manager Danny Woodfill to get all the details. Last year this team was known as the Austin Aces (not to be confused with the tennis team of the same name), an outpost of the Houston Aces organization. Now independent and renamed FC Austin Elite, they are looking to provide high-level pro-am league play for women in Austin. This is an amateur team that will play in WPSL’s Southwest Division, facing squads from Dallas (2), Houston (2), Nacogdoches, Tulsa, and Oklahoma City in a season that runs from May through July. The great variety of highly skilled players is what makes the WPSL truly successful. WPSL teams roster college, post-college, foreign players and talented high school players every year. Many college programs encourage their players to play in our summer league because they believe it helps them prepare for the upcoming season. These players gain tremendous experience playing alongside other dedicated, competitive players, some of whom are former professional soccer players and others whom are aspiring to become professionals on or off the field. We give post-college players a place to play at a very high competitive level while they are starting their careers. 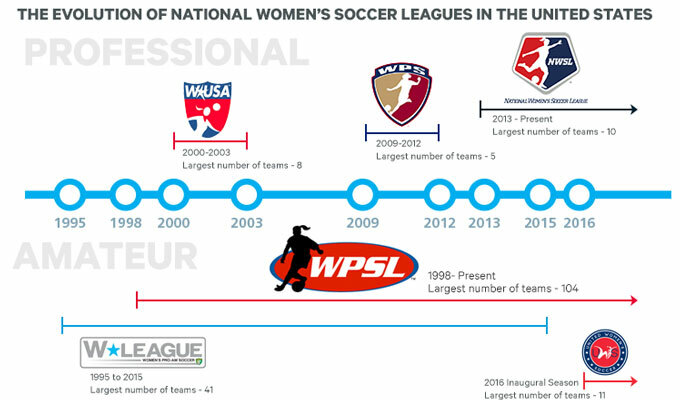 Where the continually-evolving men’s soccer pyramid has four clear levels, the women’s has just two, of vastly different size: the WPSL has more than 100 teams, and the top-level NWSL has grown this year to reach just ten. The two leagues don’t have an official relationship, as MLS has forged with USL, but there is cooperation. Reserve teams for the NWSL’s Chicago Red Stars and Washington Spirit play in WPSL, for example, and individual players are sometimes “loaned” from the first division to the second. Other academy systems also participate: one of Austin’s opponents this season is an FC Dallas team. 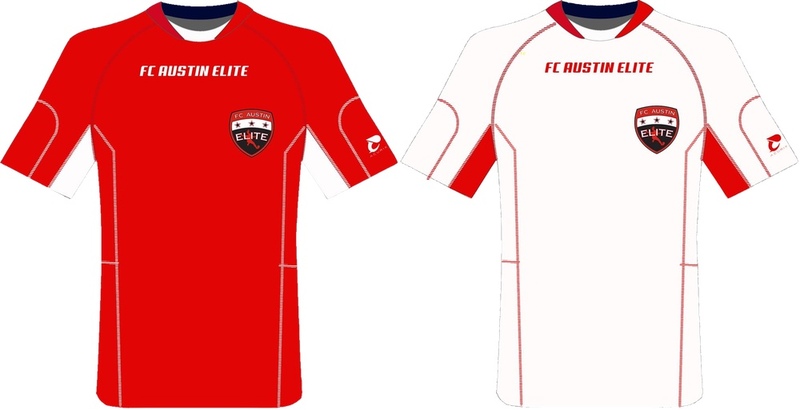 As for relationships with local youth academies such as the Lonestars and Texans, FC Austin Elite plans to remain open to working with anyone, rather than partner exclusively with any one organization. The roster has started filling out, with a significant number of last year’s players returning in 2016. The squad includes collegiate stars from A&M, UT, SMU, and Sam Houston, as well as boasting players that have had call-ups to the national teams of Mexico and Ireland (Jackie Acevedo and Grace Wright, respectively). Tryouts are still ongoing, and the club plans to ultimately have 40 players on the roster, to ensure depth throughout the season. 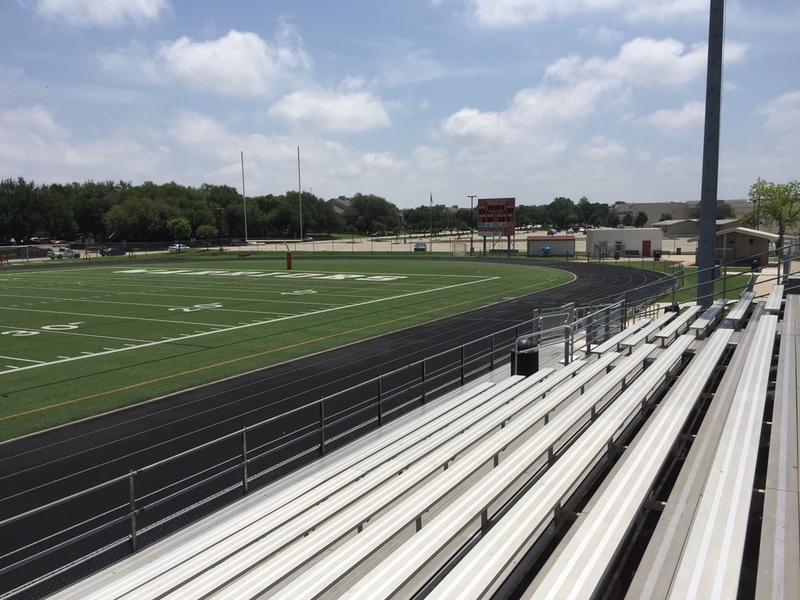 Most FC Austin Elite home games will be played at Westwood High School in northwest Austin (three games with scheduling conflicts will be played at Texans Soccer Park in Pflugerville). 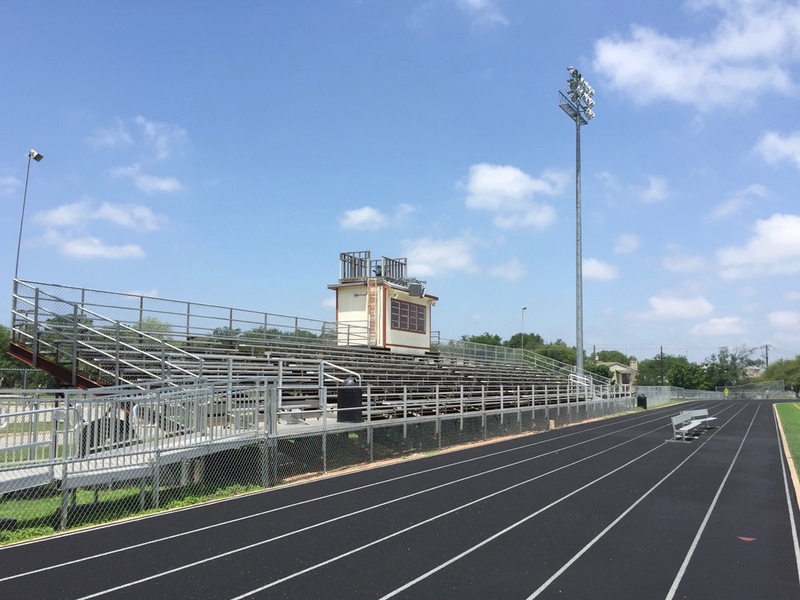 The multipurpose pitch at Westwood is field turf, with concession stands, a stand of permanent bleachers on one side, and plenty of free parking. Full details of the gameday experience are being worked out, but Woodfill stated his desire to have an engaging fan experience. Ticket prices are very reasonable: single game tickets are $7, season ticket packages start at $30. Packages with extra amenities, including “founders” packages that include hospitality tent access or free lifetime season ticket renewals (you read that right, free lifetime season tickets! ), are also available; see the club’s ticket page for full details. Sponsors are also starting to come together, with the team just announcing last week that their jersey sponsor will be Acurix Sports Elite Performance Training, owned and directed by former Aztex player and coach Zack Pope. This is the beginning of a new team in Austin, with modest goals. Woodfill made it clear that nobody is talking about going pro or trying to turn this into a first-division NWSL team at this point. It’s an amateur team, run by volunteers, and they want to build a club that is able to provide high-level competition for female players in Austin, put on good games that are fun to watch, and be self-sustaining in the long term. The team’s first game is May 22 in Nacogdoches, against Pines 1779. 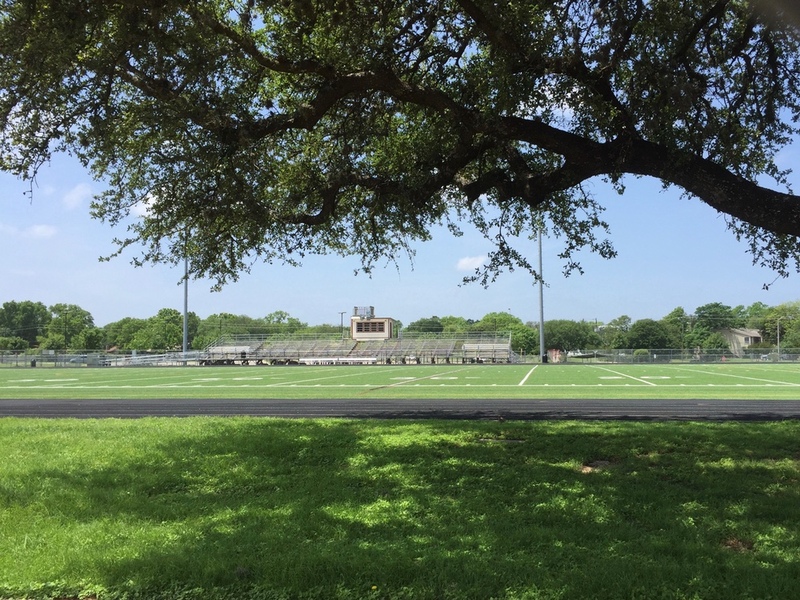 Following three more road games, FC Austin Elite will have their first home game, also against Pines 1779, on Sunday, June 12 at the Westwood High Warrior Bowl. See the team’s website, Twitter, or Facebook for details on tickets, schedule, and news.